It's almost August, so I decided to do a July favorites. I'm going to share all my loves from this past month. It can be anything: fashion, make-up, food, books. ... etc. The first product I'm really loving is this fantastic eyelash curler from the body shop, it gives my eyes an open and awake look and my lashes that uumpff every girl wants. 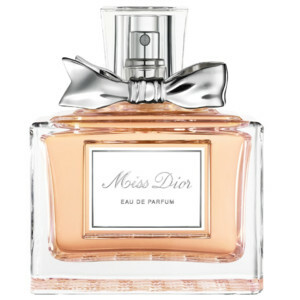 The second product i've been wearing a lot this month is one of my favorite perfumes in the whole entire world, Miss Dior from Dior. 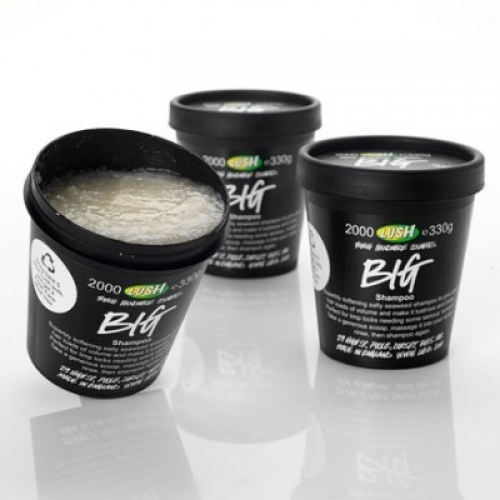 It's a really special scent, with notes of Italian Mandarin Essence, Egyptian Jasmine Absolute, Indonesian Patchouli Essence. 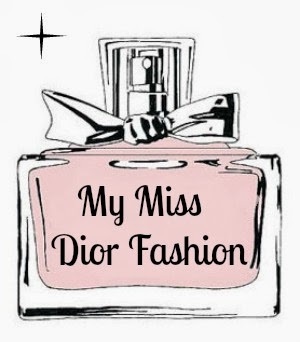 I love to wear it in the day as well as in the night, altough some people say it's an evening scent. The third product is my beloved shampoo: Big from Lush, I did a full review 2 weeks ago on it, so if you want any information please check that out. But I can tell you one thing, I absolutely LOVE it. My fourth product is actually a fashion idem. It's a cross body bag that I bought 2 months ago from Zara. When I was in Paris I used it ALL THE TIME. I didn't want to take a gigantic bag with me because we were going to walk a lot, so this little baby here was my saviour. 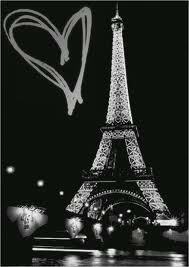 My fifth and last favorite is my trip to Paris, I had so much fun and shopped a lot.So I might do a haul and a fotoblog. So please let me know if you would like to read/see pictures and my clothing that i bought.